GTA has always invested in high quality training equipment and instructors to provide the most reliable and professional training. GTA is a leading Training Organization based in Spain, Indonesia and Colombia. Conquer the skies with our initial Cabin Crew Course. 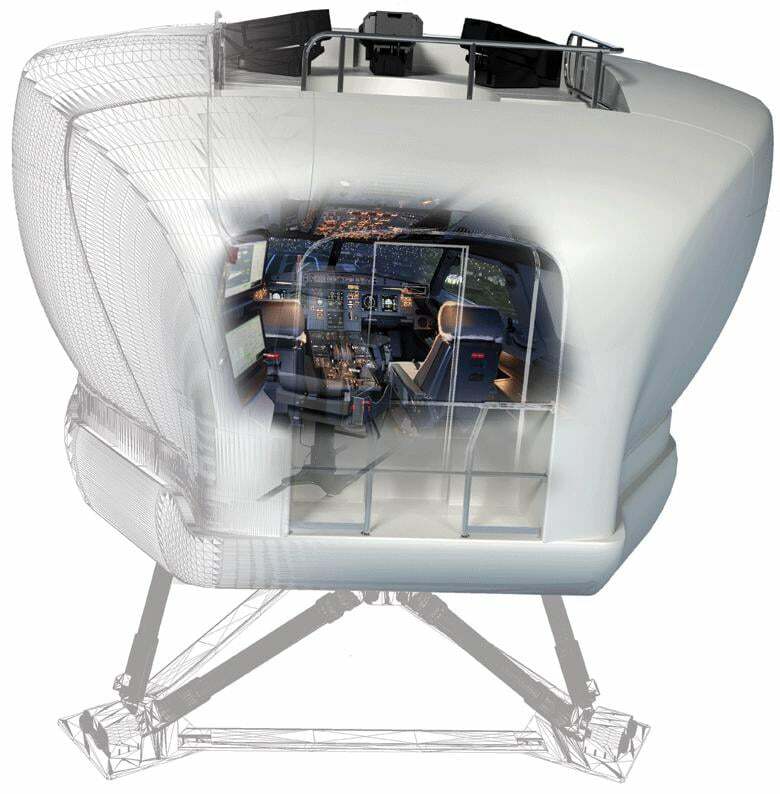 With more than 17 years experience in the operation of full flight simulators, we are committed to provide the best training solution to our customers at the best price. Customized training through experience to provide the most reliable and professional training. Partner of Indra GTA has always invested in high quality training equipment. 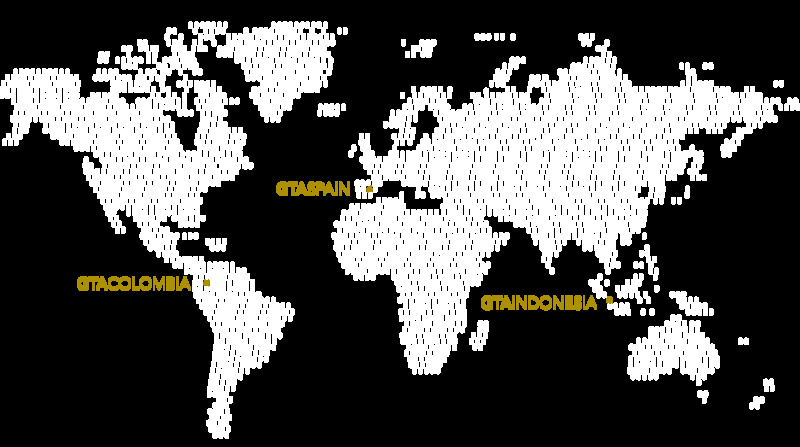 GTA has centres located in Madrid, Jakarta and Bogotá, customers from 40 countries, and an ambitious international expansion plan. Global Training & Aviation is an international company associated with INDRA since July 2017 as its main partner, one of the leading global technology and consulting companies and the technological partner for core business operations of its customers world-wide.